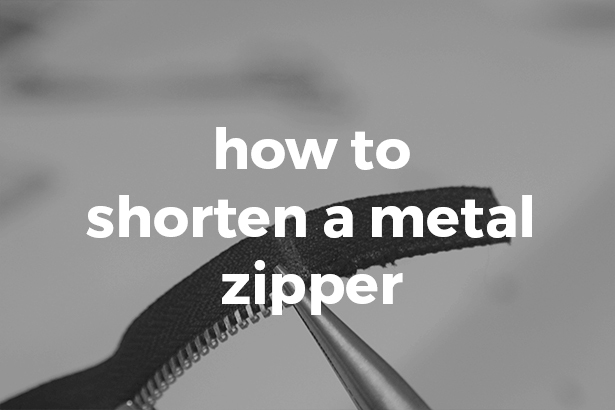 How to: Shorten a metal zipper. 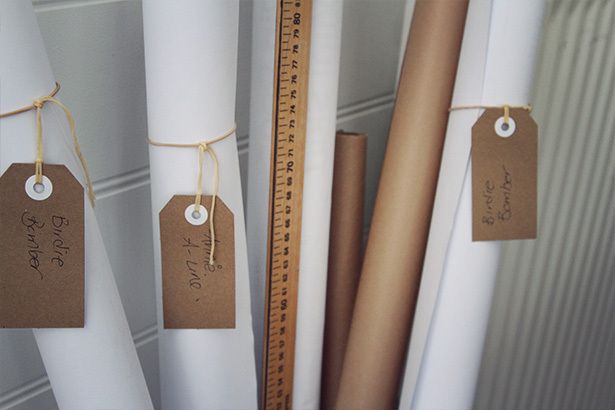 If you want to add some interesting details to a design one of the easiest ways is to add an interesting zip. 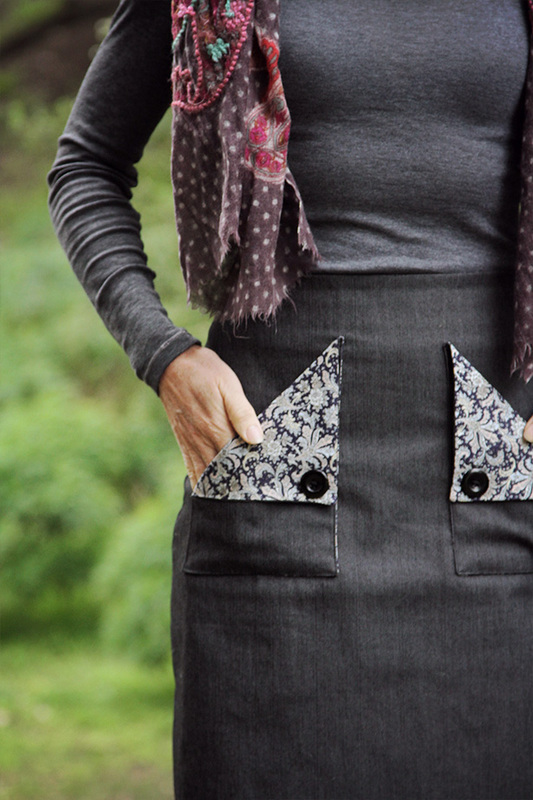 I love metal zippers, they just instantly change your garment from dull to fabulous! 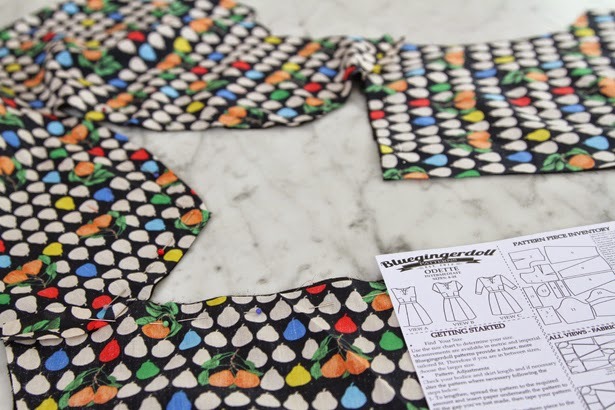 In this post I will show you how to shorten a metal zipper.